Most commonly used technique used to relax the entire body with five basic strokes: gliding, sliding, kneading, tapping and vibrating/shaking. A luxurious massage technique that melts the muscles using long fluid strokes with varying pressure to improve functions of the circulatory, lymphatic, muscular and nervous systems. Smooth, rounded basalt stones are gently heated and used as an extension of the therapist’s hands. The weight and radiant heat of the stones combined with a calming essential oil penetrates muscle tissue, inducing deep relaxation without overheating. Combination of thermotherapy with massage techniques and natural stones. Concentration of the deep layer of muscle and the connective body tissues with slower deeper movements. Deep tissue massage therapy is similar to Swedish massage, using deep finger pressure and slow, firm strokes. The focus is on the deepest layers of muscle tissue, tendons and the protective layer surrounding muscles, bones and joints. Deep tissue massage is used to treat a variety of physical ailments and recommended by many doctors as a treatment option. Manual lymphatic drainage (MLD) is necessary to manage fluid volume of an affected extremity to a normal or near normal size. A gentle massage uses a specific amount of pressure and rhythmic circular movements to stimulate lymph flow to encourage the natural drainage of the lymph which carries waste products away from the tissues back toward the heart. Dr. Vodder Method of gentle, non-invasive manual technique proven to relax and reduce pain based on 4 basic strokes. Feeling down, need to boost up your mood. Get a massage and feel your worries drift away. 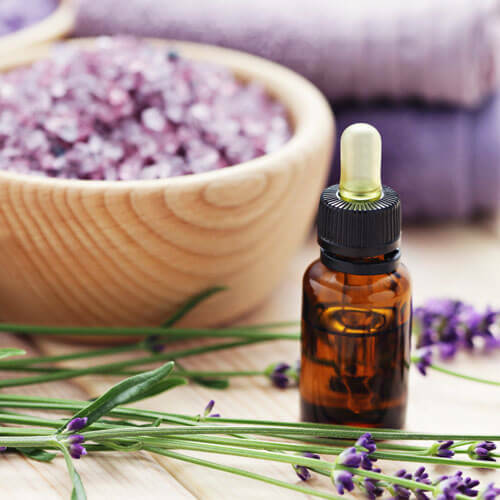 Aromatherapy treats the mind, body and spirit; using essential oils applied to the whole body during a massage. Essential oils enter the skin through the hair follicles where they are absorbed in to the blood stream and circulated around the body. Choose a unique oil blend to be used in your massage lotion. Regular relaxation massages on a weekly basis is a cost effective method your for wellbeing. Spare an hour a week to release the stress levels from your modern-day society obligations. Maintain your mind and body; allowing your mind and body to recharge. Add an aromatherapy session to boost up your mood. A Swedish/Deep Tissue fusion massage designed to assist in bringing harmony and balance by affecting the physical, mental, emotional and spiritual balance, thus creating self-healing. For those hard-pressed for time and who want to be clothed during a massage. A treatment of applied pressure to specific areas of the foot, corresponding to organs and systems of the body to provide amazing relief and long-term benefits. For those who find themselves on their feet all day, whether it be at home, work or play, a lot a weight and stress is put on your feet every day. Reflexology (Shiatsu) involves applying pressure to specific areas in the feet, hands and ears that affect certain reflex areas of the body. The therapist uses her hands to rub, tap, and squeeze. Widely used to treat circulatory imbalances, headaches/migraine, muscular pain and menstrual problems. It is particularly helpful for relieving stress, insomnia, digestive disorders and infections such as sinusitis and cystitis. Hope you have seen the wide range of services for massage and aromatherapy treatments. Book now for your convenient schedule and enjoy the massage treatment and wellness of life. Infinity Aroma Touch © 2017.